Are you in the market for a new garage door? Whether is be a replacement or a new installation, Brisbane Roller Door’s is the no. 1 choice for Brisbane Customers. Don’t compromise your home security or the safety of your family. Need repairs or replacement ASAP? Contact us for same day emergency service in Brisbane and surrounds! For after-hours service, please call 0438 558 038. Don’t trust a handyman to repair, replace or install your garage door. Our team of experienced garage door technicians are perfectionists and ensure that every job is completed to the highest standard. We don’t offer cheap products, we ONLY use high quality garage doors + products at great prices. We are also a trusted dealer for Merlin Automatic Openers with 5-7 Year Warranties. We are experts in Sectional Panel Doors, Roller Doors and Tilt Doors. We can repair or replace doors, motor units and springs and much, much more. Want to upgrade your existing garage door to an automatic opener? Call us! Do you qualify for a free quote on your garage door replacement? 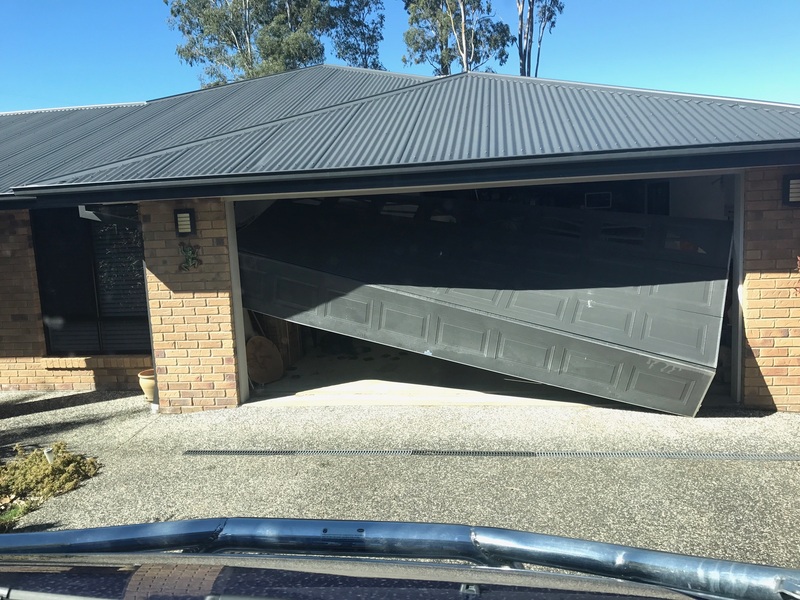 If you looking for a new garage door | Roller Door | Sectional Panel Door | Tilt Door | then your quote is free of charge with Brisbane Roller Doors. Are you having issues with your existing garage door & are in need of a repair? You garage door may not need to be replaced. A simple service or diagnoses can save you hundreds, call our team today to book your diagnoses / repair. © Brisbane Roller Doors - 2019. All rights reserved.